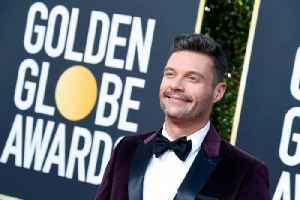 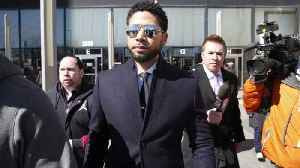 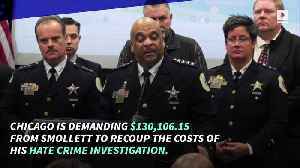 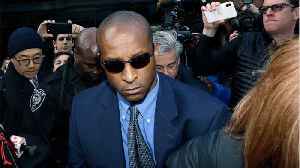 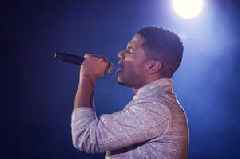 Chicago has demanded that Jussie Smollett pay $130,106.15 to recoup the costs of his hate crime investigation. 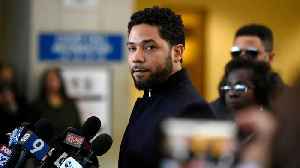 The Department of Law threatened to sue Smollett if its demands were not met. 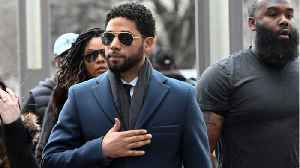 Smollett.. 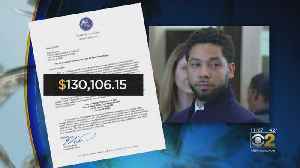 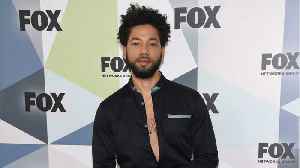 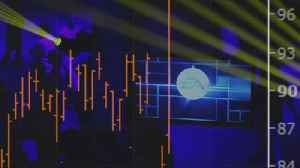 The city of Chicago is planning to sue actor Jussie Smollett after he missed the Thursday deadline to pay $130,106.15, CNN reports.